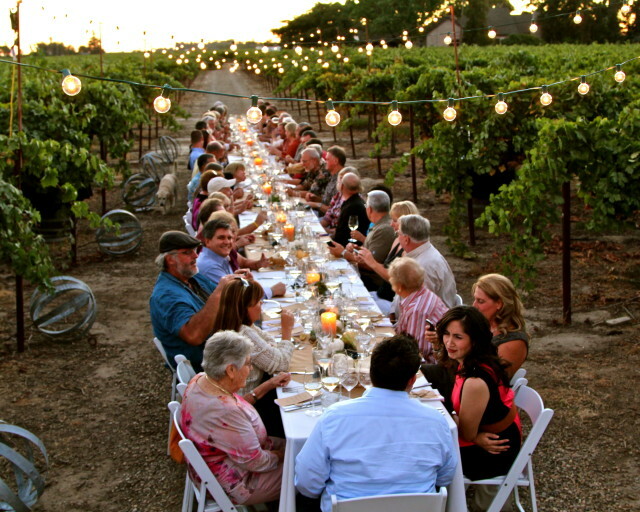 Vineyard Dinner at Harney Lane Winery. Photography by Randy Caparoso. Camron and Craig. Photo by Ed Simon for The Los Angeles Beat.